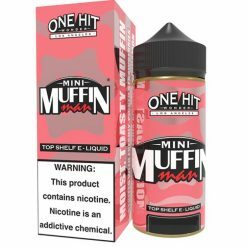 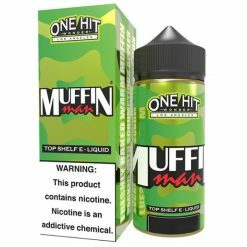 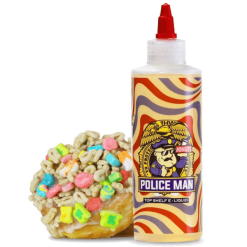 Handcrafted in Los Angeles, California, One Hit Wonder, in March, One Hit Wonder took the world by storm with the release of Muffin Man in March 2015,. 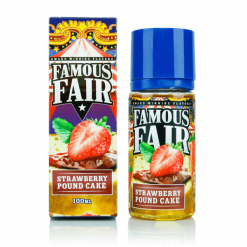 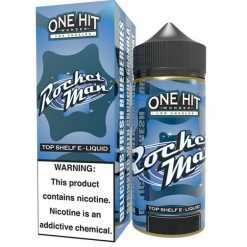 We have come a long way since then and have now launched an additional 7 flavours: The Man, Rocket Man, My Man, Mini Muffin Man, Magic Man, and Island Man. 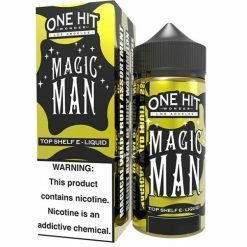 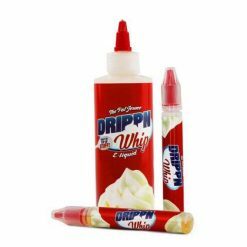 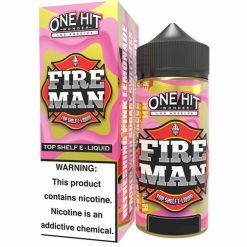 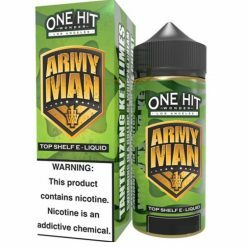 OneHitWonder E-Liquid is raising Industry standards to a new level. 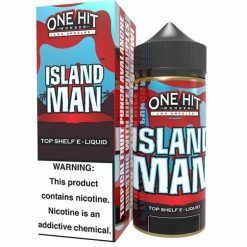 The most affordable pricing, for the highest quality liquid, makes OneHitWonder the smartest decision you’ll ever make.